Whatever your requirements, our Electricians in Congleton can help! Do you find it difficult to find an electrician in Congleton to carry out small jobs? At illuminate Electrics, we treat all our work with the same commitment and attention whether it is a small or big job. Carrying out the work to your standards is our first priority. Contact illuminate Electrics today and we can fix your flickering light or faulty switch. We are trustworthy & tidy electricians and this is shown on every project we carry out. 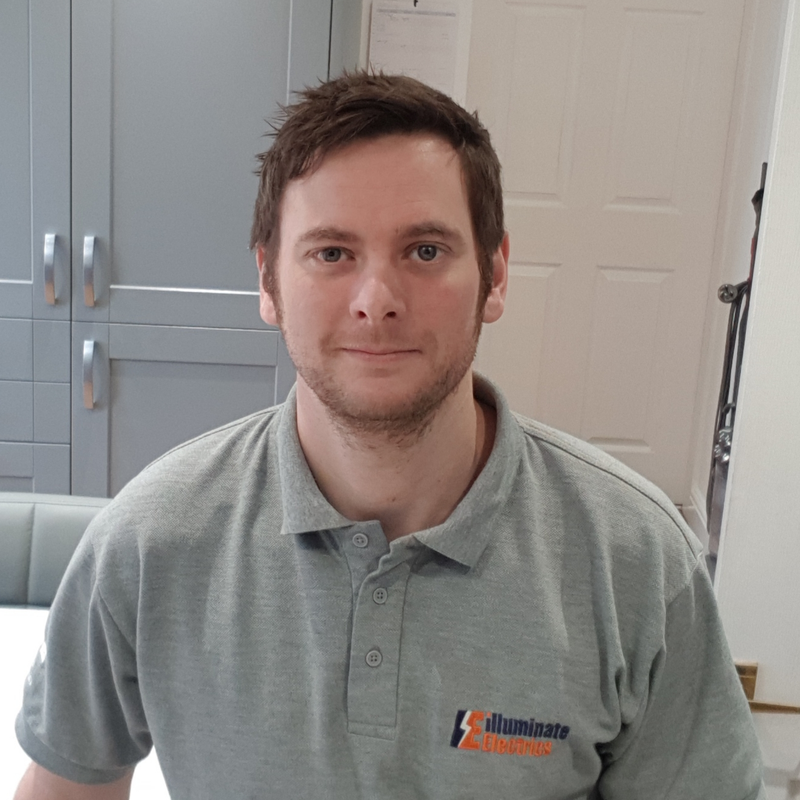 The reason I started my Congleton based company in the first place was to ensure the work we carry out is to the highest standard, but our primary goal is to ensure that our customers are happy with all work carried out. From a rewire, installing extra sockets, replacing a light fitting, through to replacing a fuse in a plug, we are always pleased to help. All our work complies with the latest legislations. There are a lot of unqualified and unskilled people who overcharge and carry out poor work. We are part of the Part P competency scheme.